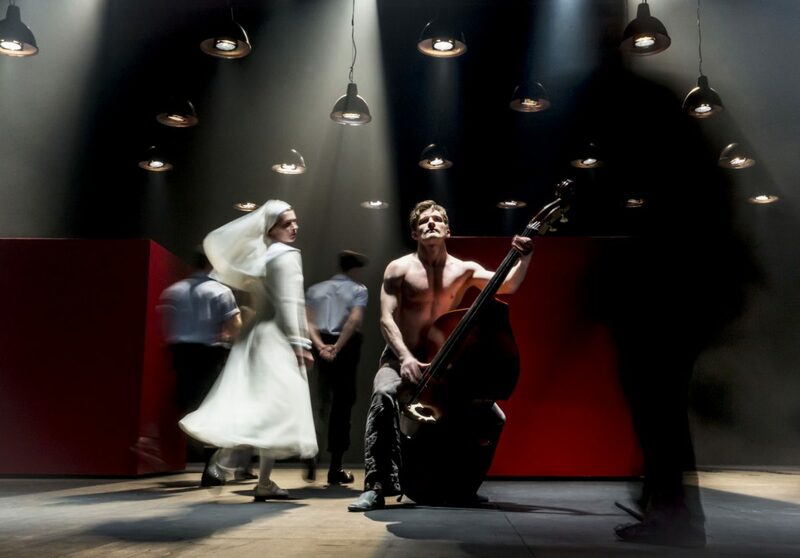 Today at we present at the stage of the Gdańsk Shakespeare Theatre one of the mostly anticipated performance of the Festival hailed in Moscow as “a shattering portrait of contemporary Russia” – Measure for Measure directed by Declan Donnellan. 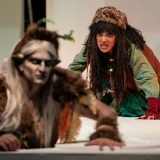 This is a co-production of legendary Cheek by Jowl Theatre prepared in Pushkin Theatre in Moscow. The performance is to be presented at 7 p.m. Exclusively before the performance at 5:30 pm there will be a meeting with the director Declan Donellan, who has also directed the first, original production of Shakespeare in Love presented on West End in 2014. 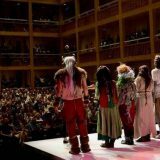 The director stays longer at the festival to see our Shakespeare in Love which is a co-production of The Gdańsk Shakespeare Theatre and Wybrzeże Theatre presented at the last festival day, 6th August, at 11 a.m.